Please Call for availablility before you book Rajmachi Trek, to avoid 5% Transaction Charges. Last date of Enrollment for Rajmachi Monsoon Trek: Before Three Days of Event or till seats left. 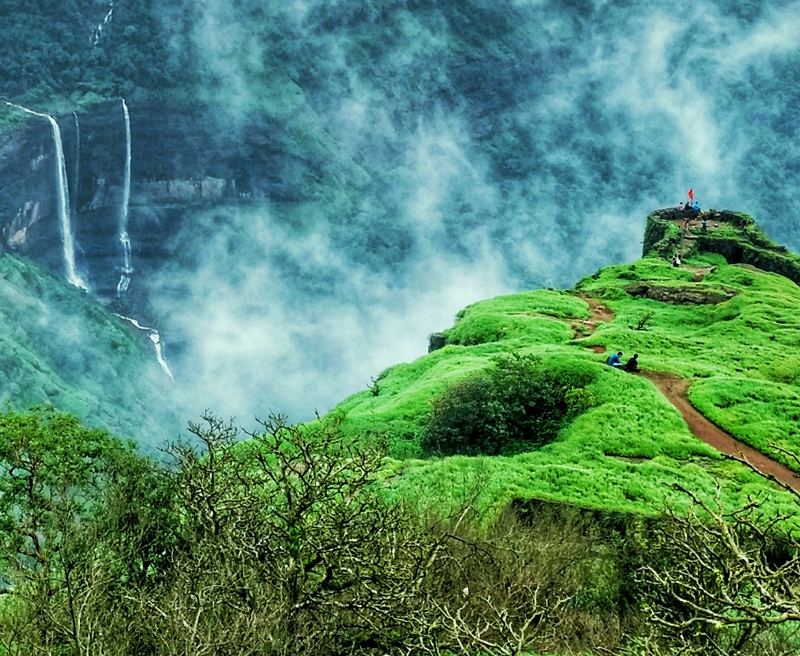 Departure Date & Time for Rajmachi Monsoon Trek: On the Day of Trek by Sharp 05.45 am, From Shivajinagar Railway Station. Arrival Date & Time for Rajmachi Monsoon Trek: On the Day of Trek by 08.30 pm, Shivajinagar Railway Station. Reporting Time and Place for Rajmachi Monsoon Trek: On the Day of Trek Shivajinagar Railway Station 05.30 am. 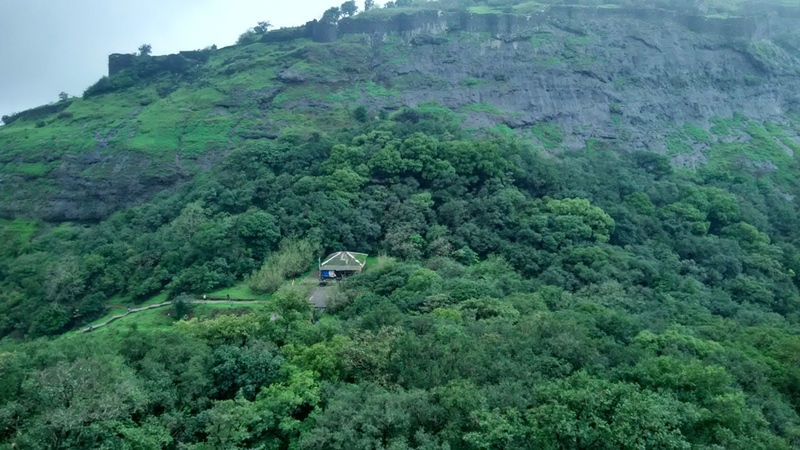 Walking Time (estimated) for Rajmachi Monsoon Trek: 2 Hours to reach the Base of Fort & 25 Minutes to Climb the Fort (One Side). 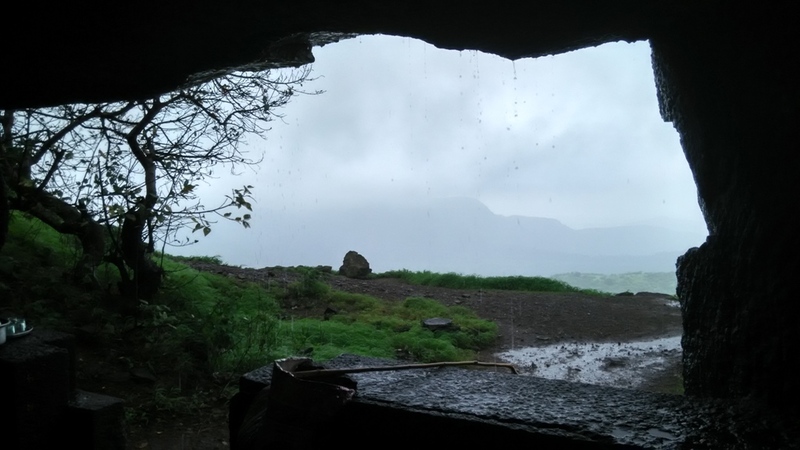 Mode of Transport for Rajmachi Monsoon Trek: Pune to Pune by Local. No Seat Reservation + Lonavala to Fanasrai & back to Lonavala by Local Sumo. Give attendance to Team Explorers at Shivajinagar Railway Station. 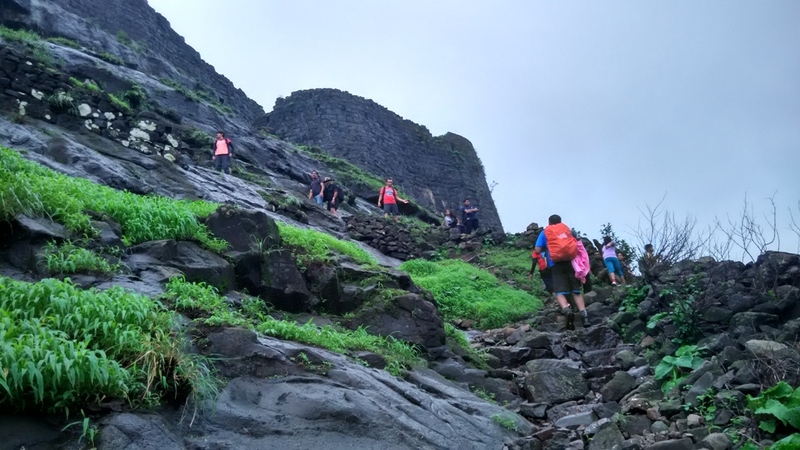 After Attendance Departure for Rajmachi Monsoon Trek by Local. Reach at Lonavala Railway Station. Immediately move to fanasrai by local sumo. Reach Fansarai & have Morning Tea & Breakfast. Reach Base of the Fort, Start the Trek. 45 Minutes to Climb Srivardhan Fort. Start return Trek towards fanasrai. Reach fanasrai. Have Evening tea only. Move to lonavala by Local Sumo. Reach Lonavala Railway Station. Start return journey to Pune by local (No seat reservations).